You don't have to look far and wide to lease a car in Milwaukee, all you need to do is come on by Ewald Kia in Milwaukee, WI where you can browse through a great selection of new Kia vehicles for sale. With Ewald's Kia dealers in Wisconsin you can browse through an incredible selection new Kia SUVs, cars, trucks, and more for sale that you are certain to enjoy, and for great Milwaukee lease deals that you can take advantage of. Lease a car in Milwaukee with Ewald Kia today and you can drive away with a new Kia SUV or other vehicle that is just right for your needs! So come by today and lease a car in Milwaukee today, such as this new Kia SUV for sale, the 2017 Kia Sportage LX. This brand new Kia Sportage for sale is an impressive vehicle that is certain to impress with its range of features and options, as well as great driving capability. 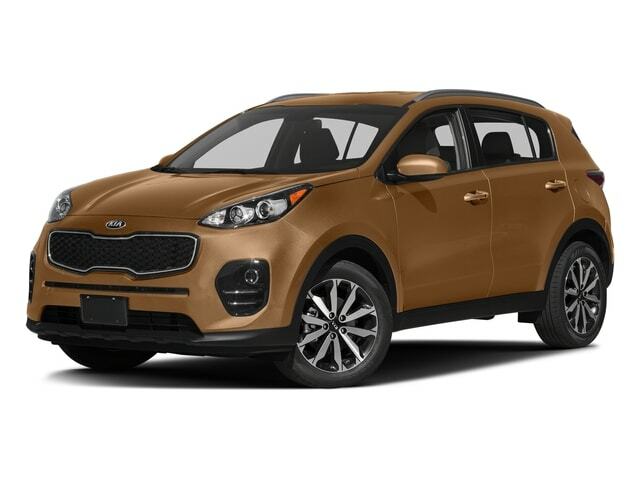 With this brand new Kia Sportage for sale you can travel through the many roads of Wisconsin with up to 181 horsepower thanks to the impressive 2.4L GDI DOHC 16V I4 Engine with dual CVVT. The brand new Kia Sportage for sale is also equipped with a broad variety of features and options, such as the Privacy Glass, and the Adjustable Steering Wheel, as well as the Steering Wheel Controls and more! 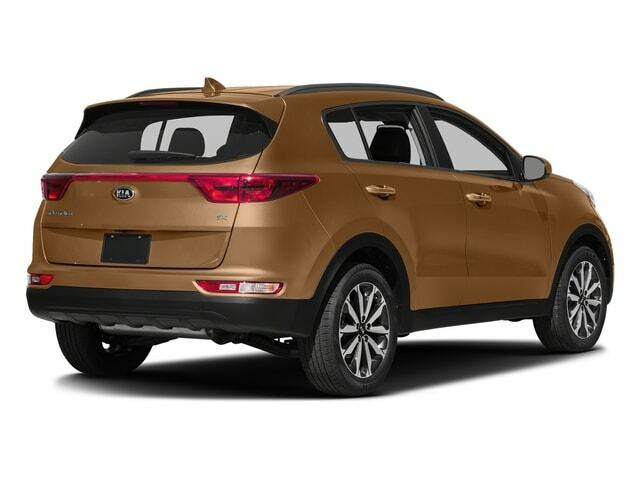 If you want to see this brand new Kia Sportage for sale with your own eyes then stop on by Ewald's Kia dealerships by Waukesha today, and take this amazing vehicle out for a test drive, located right here at 36883 E Wisconsin Ave Oconomowoc, WI 53066!